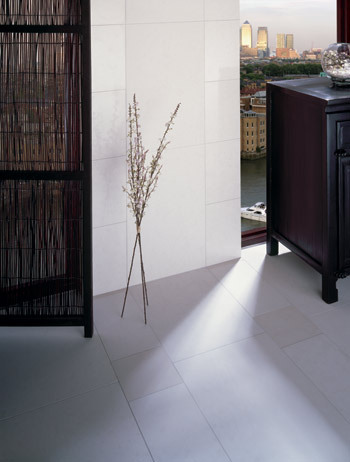 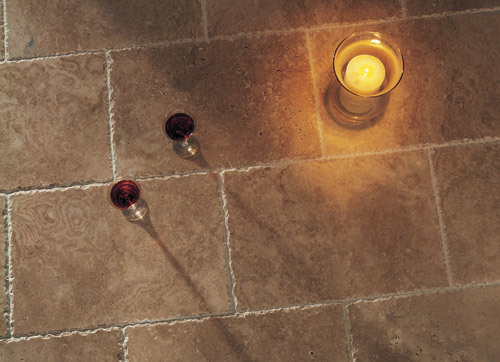 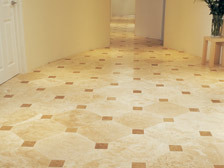 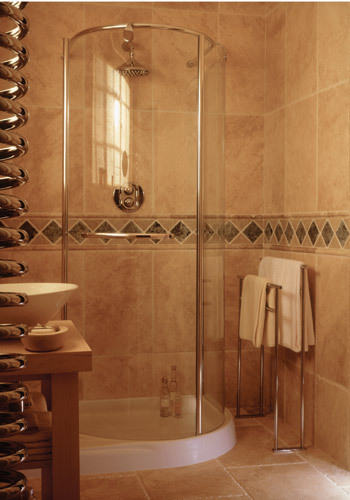 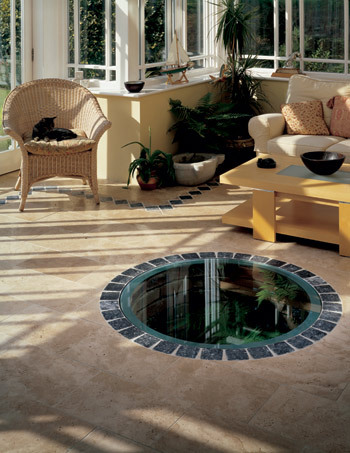 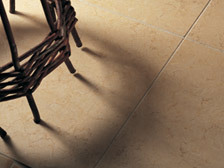 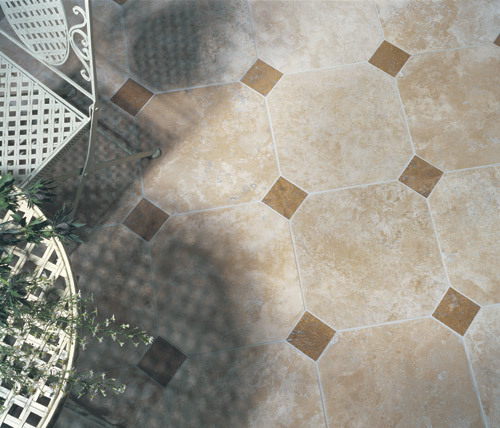 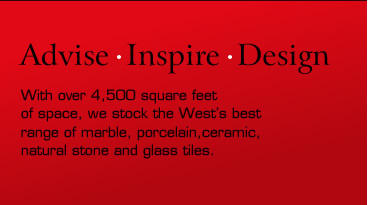 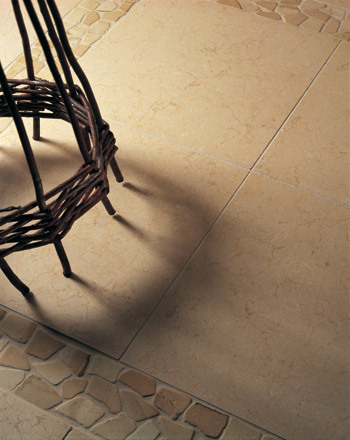 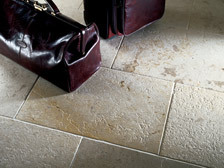 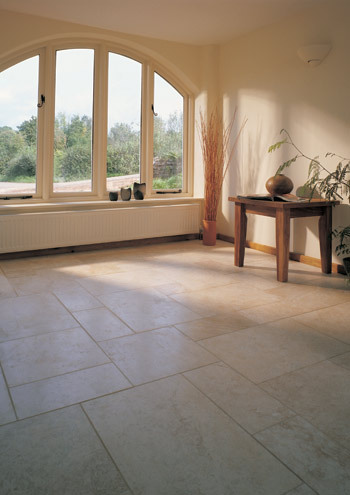 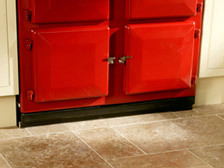 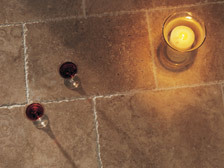 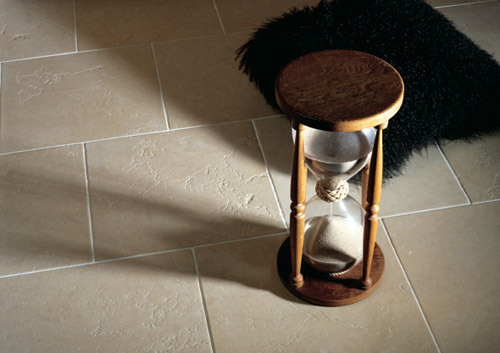 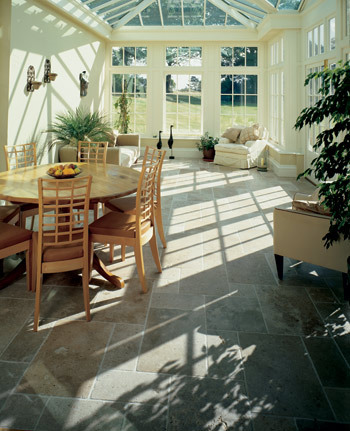 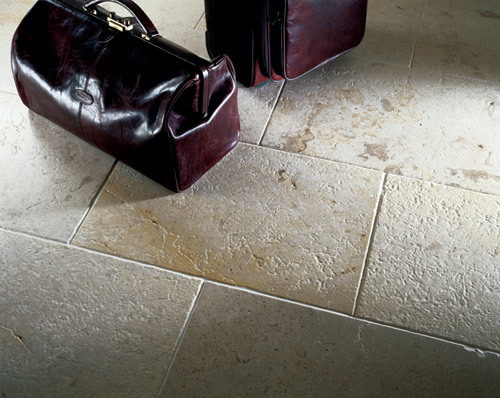 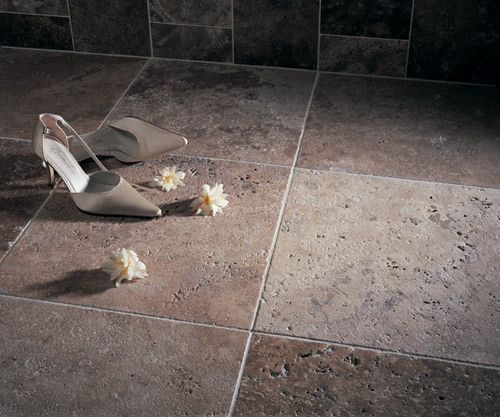 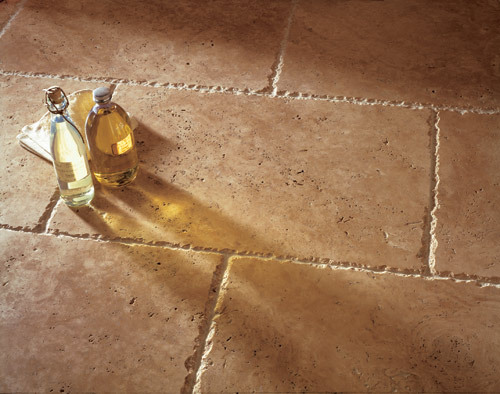 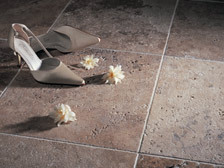 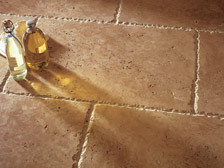 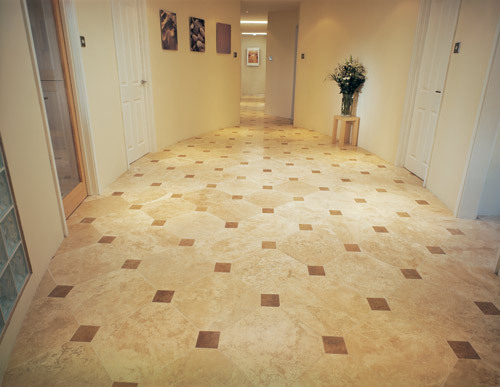 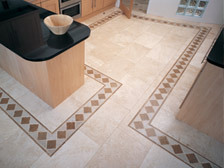 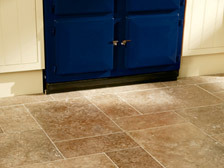 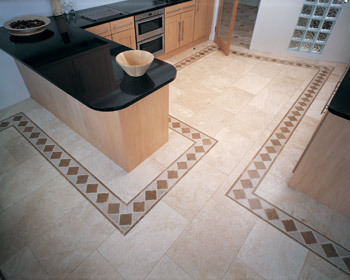 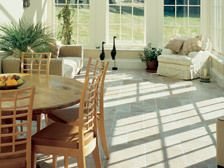 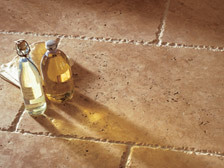 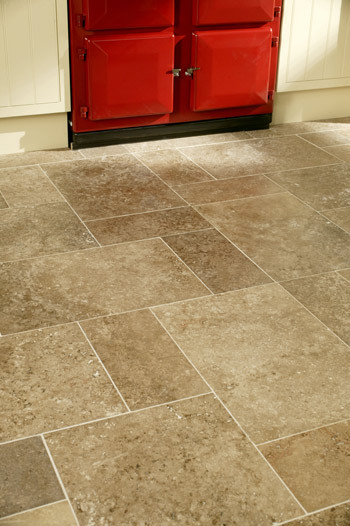 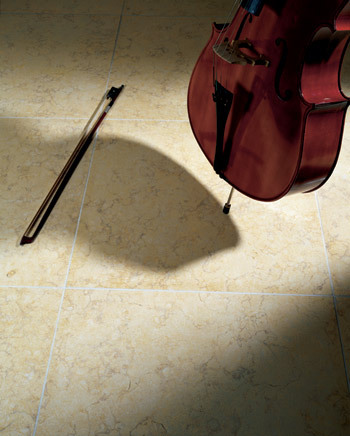 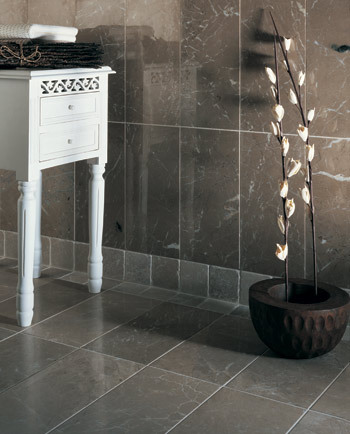 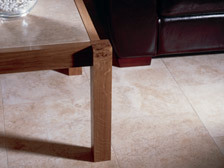 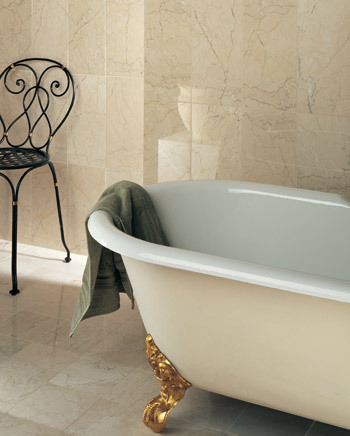 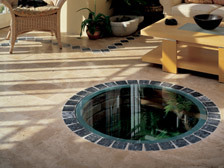 Ranging through travertine, limestone and marble, natural stone is a timeless addition to your home. 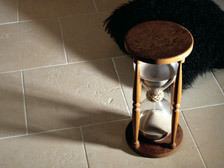 Formed through natural processes over millions of years you are guaranteed a finish as individual as you. 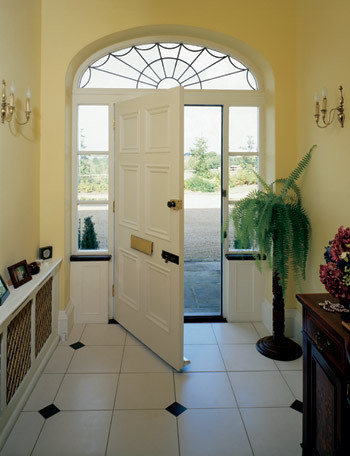 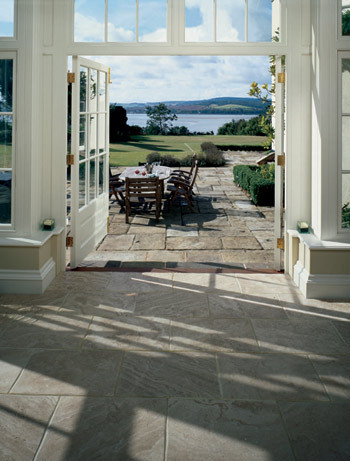 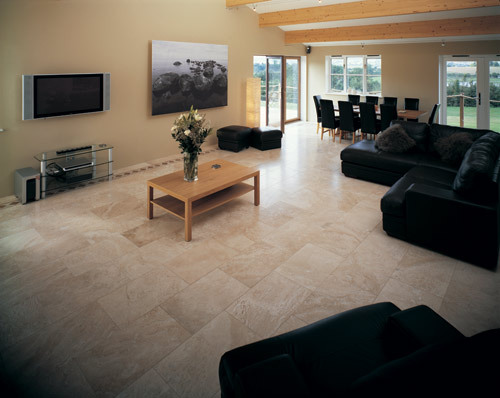 Regarded as a statement of exclusivity, a good natural stone installation should never have to be replaced and will add value and beauty to your home. 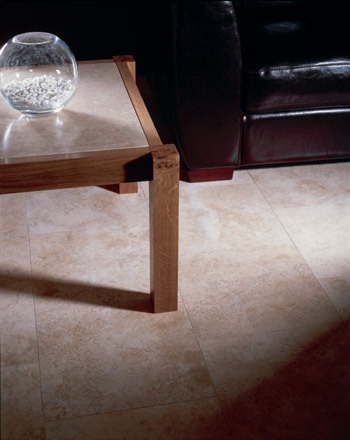 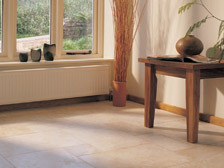 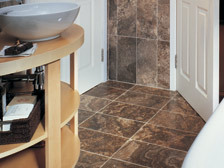 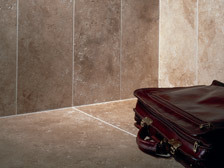 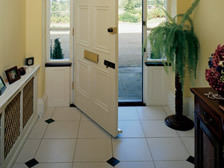 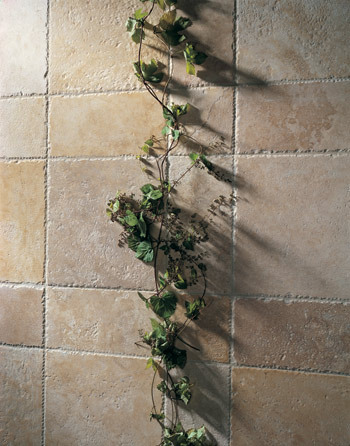 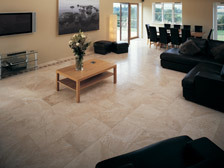 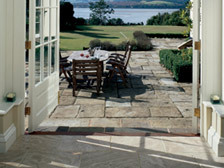 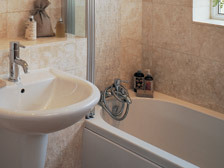 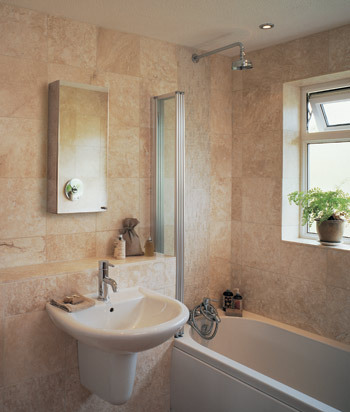 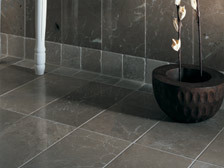 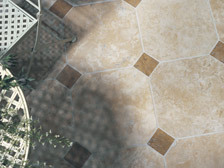 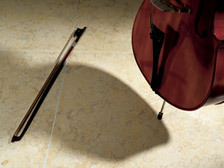 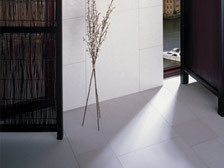 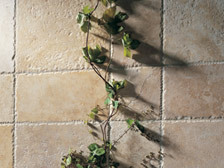 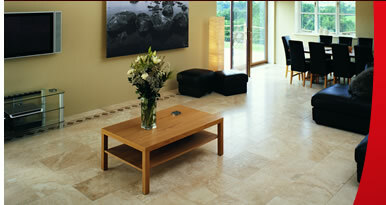 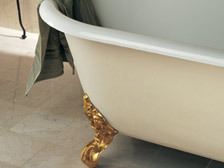 Available in a wide variety of colours and finishes, natural stone is the chic finish every home deserves.